Who You Callin’ a Loser?! IS in a league of his own! Producers: Beck (also exec. ); Greg Kurstin (also exec.) and Cole M.G.N. “But some of the experiments that dare to fail big also feel the freshest: “Modern Guilt” reinvents the Doors‘ “People Are Strange” as a shuffling midtempo beatnik ballad — and, somehow, it works. 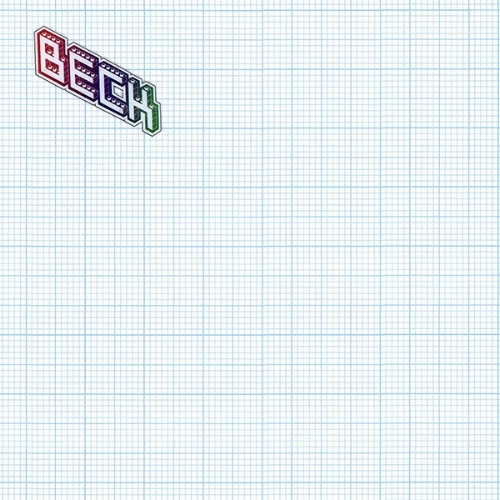 “From there, Beck darts around the musical map like an animated flea, springing from the low-riding chicano funk of "Que Onda Guero" to the summery pop of "Girl" and the itchy bossa nova of "Missing", whose infectious Tropicalismo tone is streaked with Eastern-flavoured strings orchestrated by Beck's father, the arranger David Campbell. The song's reflections on the essential patchwork incompleteness of life - "Something always takes the place of missing pieces/ You can take and put together/ Even though you know there's something missing" - are no less applicable to his own work, which typically makes unorthodox wholes from diverse fragments. Examples are legion here: the gulp of harmonica, breakbeat drums, babble and scratch that form the groove of "Hell Yes"; the lolloping, late-period Sly Stone-style groove of "Go It Alone", in which furtive electric piano peeks out tentatively from behind Jack White's limber bassline; the bang-in-fashion Eighties indie stylings of "Send a Message to Her"; and the darker combination of piano and bottleneck guitar in "Broken Drum". Most impressive of all is the engaging mélange of choogling clavinet and squally lead guitar that is "Earthquake Weather". 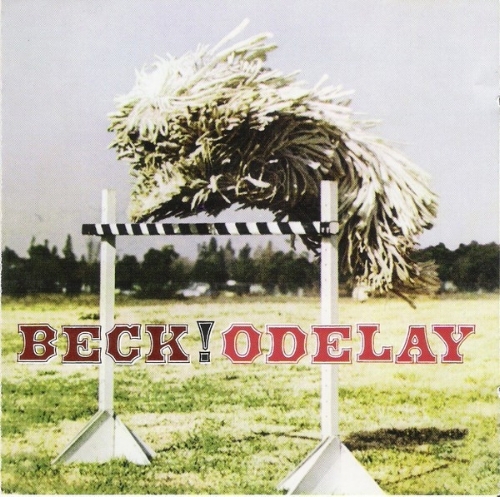 “For Odelay, his second major-label outing (since Mellow Gold he has released two discs on indie labels), Beck has enlisted the Dust Brothers, the producers responsible for the smorgasbord of tasty, left-field samples on the Beastie Boys’ seminal Paul’s Boutique. 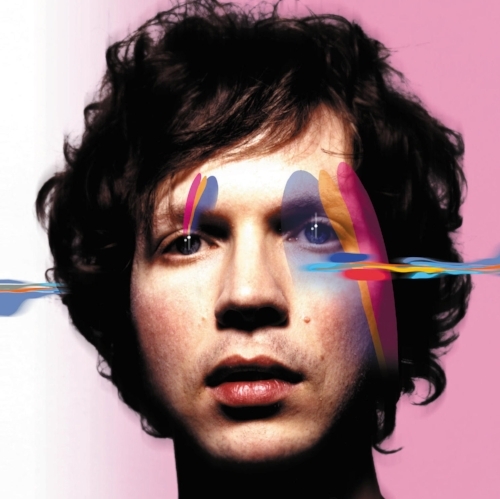 The result: a pastiche of twangy country licks, hip-hop beats, surrealistic folk, jive-turkey rap, and samples (from Tchaikovsky to the Frogs) that further affirms Beck’s rock-chameleon identity.